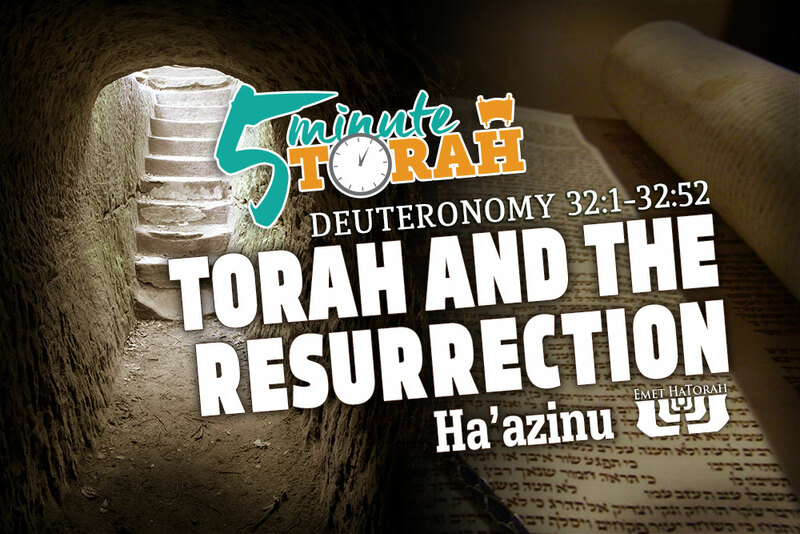 This is a special Passover episode of the 5 Minute Torah. Passover is approaching. Let us give you a few brief thoughts on our deliverance from both the slavery of Egypt through the hand of Moses and the slavery of sin through Messiah Yeshua. There is a stark difference between what we experience tonight and what we will experience tomorrow. Tonight: Suffering. Tomorrow: Victory. Abraham—the father of the Israelite nation and the father of faith to all who believe—set the pattern for those who would come after him. His actions set in motion this spiritual principle. Everything he did became a blueprint for both his natural children and his spiritual children. We can see this principle being played out in the lives of Abraham’s children and grandchildren. Both Isaac and Jacob often retrace the steps of Abraham and imitate his actions. For instance, when Abraham settles in the land of the Philistines, he tells Abimelech that Sarah is his sister and the king takes her for himself. When Isaac journeys to the same area he repeats this same ruse with Rebecca with the same results. A fundamental concept within Judaism is that we are to imitate God in certain ways. This concept is known as imitatio Dei, or imitation of the Divine. We can see this pattern in several places in the Scriptures, but one of the most explicit is Leviticus 19:2. It says, “You shall be holy, for I the LORD your God am holy.” We imitate Hashem’s holiness, His uniqueness, when we imitate His deeds. For example, we read about God clothing Adam and Eve in their nakedness. Just as God clothes the naked, so should we give clothes to those who need them. We see the LORD sending three angels to visit Abraham immediately after his circumcision (Genesis 17–18). Just as God visits the sick, so should his children visit those who are ill. Just as Hashem watches over the orphan, the widow, and the sojourner, we are to do likewise (Deuteronomy 10:18–19). Just as Hashem ceased from His own labors and rested on the Sabbath, we are to do likewise (Exodus 20:10–11). 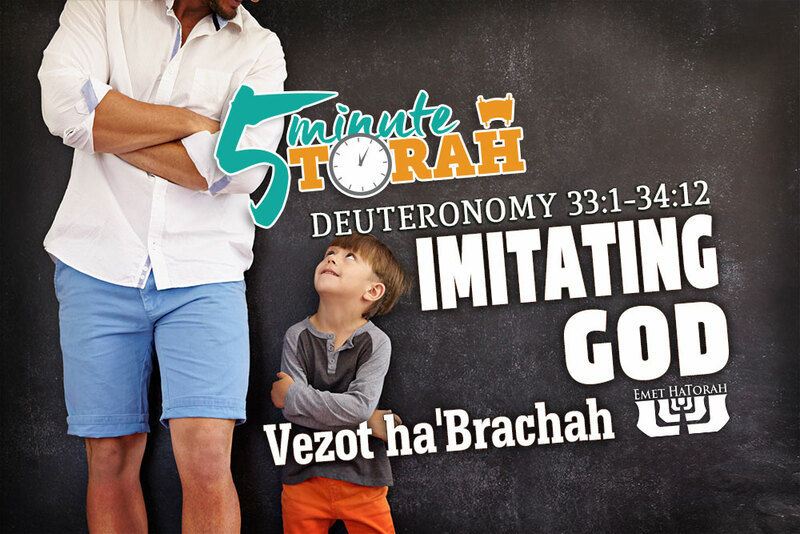 This week’s parashah gives us another insight into how we can imitate God. The allusion in this passage is not obvious in our English translations. However, it is more pronounced in the Hebrew. In English, we read, “You are about to lie down with your fathers. Then this people will rise …” There are two separate thoughts: one regarding the death of Moses and the other about what the Children of Israel will do after his death. In Hebrew, however, we can read the first part of this as a single thought: Shocheiv im avoteicha v’kam, “You will lie down with your fathers and arise.” This alternate reading is put forth by Ibn Ezra and others. It is supported by the fact that the Hebrew word for the phrase, “and arise” (וְקָם), is in the singular and can refer back to Moses. This reading doesn’t supersede the literal reading of the passage, but it is an additional insight we can derive from it. We see something curious in these instructions, however. Not only are the native Israelites supposed to hear the Torah being read and taught, but they are also supposed to gather in the sojourner to hear it as well. Even more shocking is that they are to do so “that they may hear and learn to fear the LORD your God, and be careful to do all the words of this law” (v. 12). What does this mean? Welcome to Emet HaTorah! We're blessed to have you here! 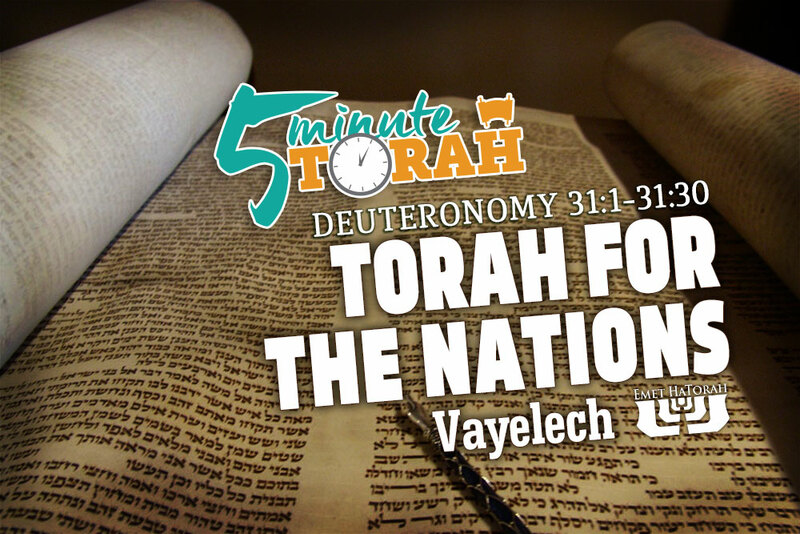 We hope to be an online source for discipleship resources from a Messianic Jewish perspective. If you're new to Emet HaTorah have a look around and enjoy some of our online teaching resources and sign up for our monthly newsletter. You'll be blessed!